Gracefield offers individuals, couples, families and groups the opportunity to come to camp! Whether your time with us will be spent sleeping under the stars in our campsite, or staying in one of our many lodge rooms, you are invited to join us for a programmed camp or simply do your own thing! Experience God’s creation by camping at Gracefield! 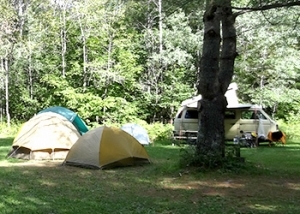 We offer many short and long term campsites for your tent or trailer. Camp isn’t just for kids! 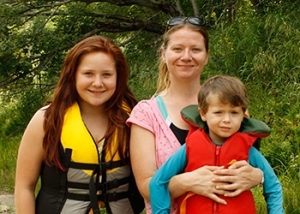 Gracefield welcomes individuals, parents and grandparents to experience Summer Camp adventures!